We have had the pleasure of working with ATM Horizons for close to 5 years, It doesn't get any better, A perfect 10! 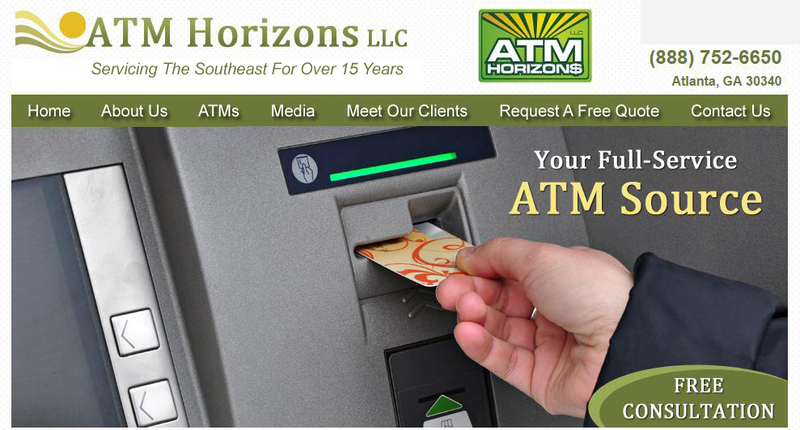 ATM Horizons shipped our ATM in less then a week the service was great, we will work with them forever. - Kathy Resort Hotel Miami FL. ATM Horizons shipped our GenMega 2500 machine and helped us install it by phone, saving us hundreds of dollars, we are totally satisfied, great job ATM Horizons! We recently purchased our machine thru ATM Horizons. The price was great and the service outstanding! ATM Horizons kept every promise, now our night club has an ATM, thank you ATM Horizons!